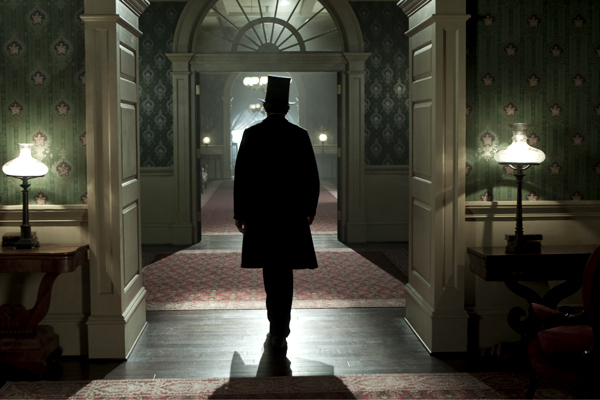 Photo by David James © 2012 Dreamworks & Twentieth Century Fox.. All Rights Reserved. 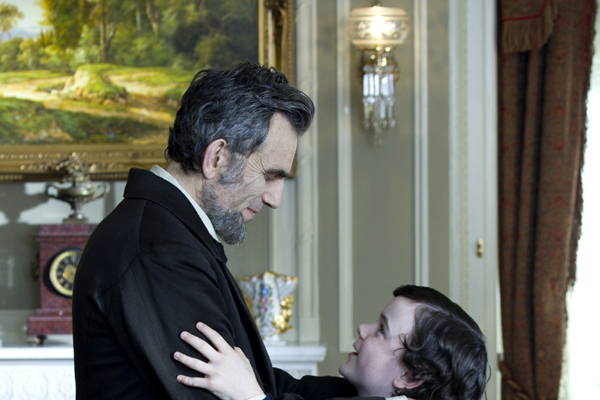 Photo © 2012 Dreamworks & Twentieth Century Fox.. All Rights Reserved. 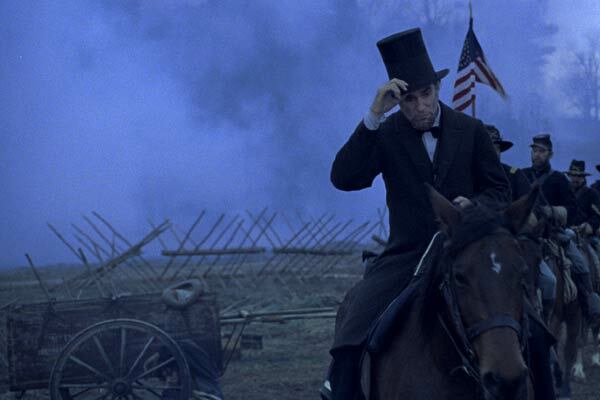 With the moral courage and fierce determination to succeed, Lincoln’s choices during this critical moment changed the fate of generations to come. 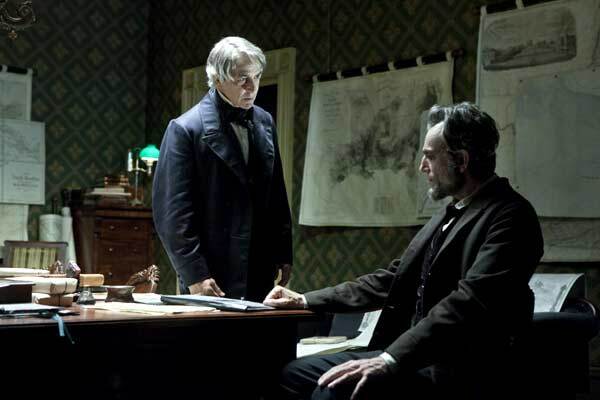 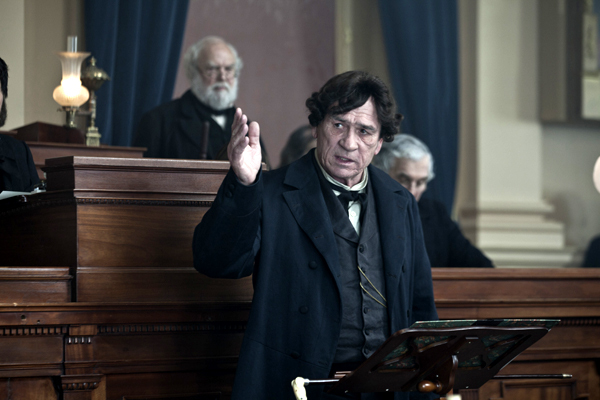 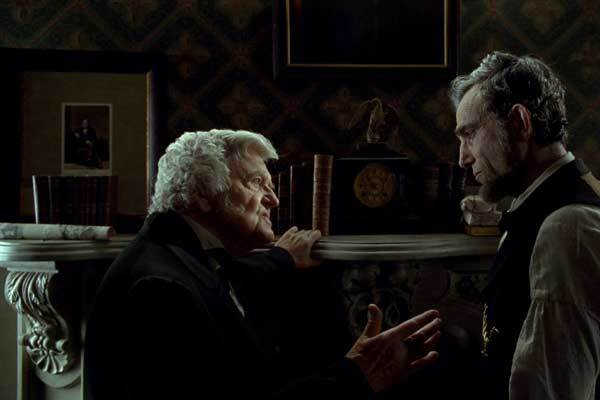 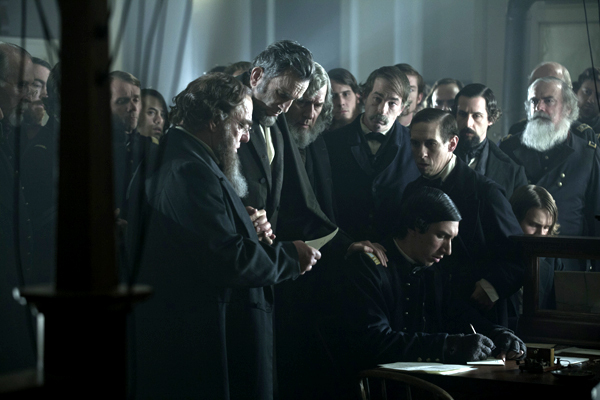 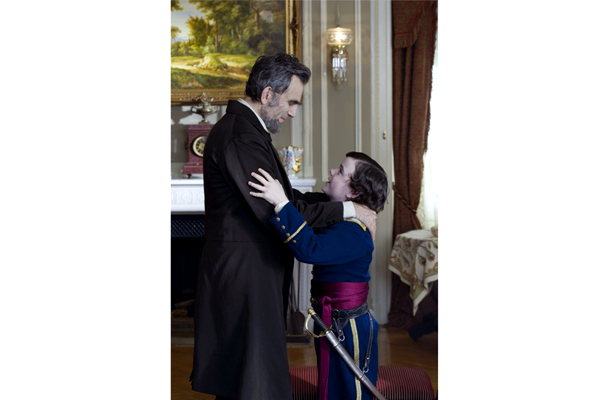 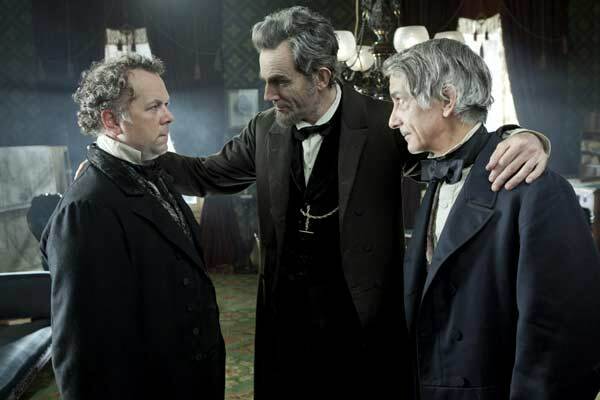 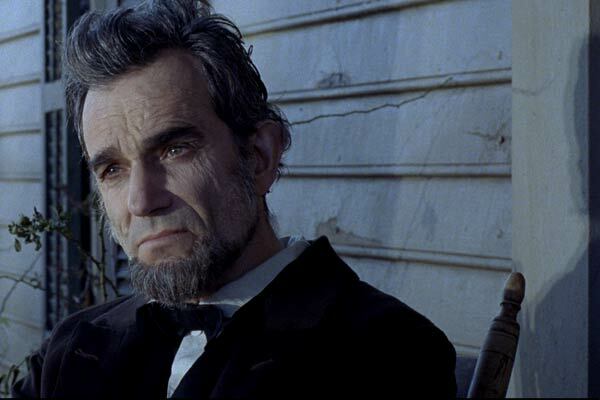 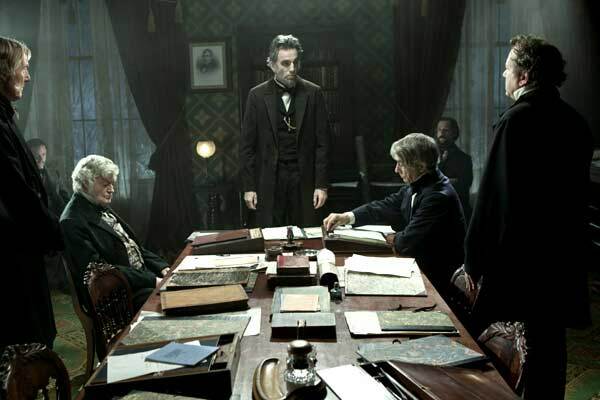 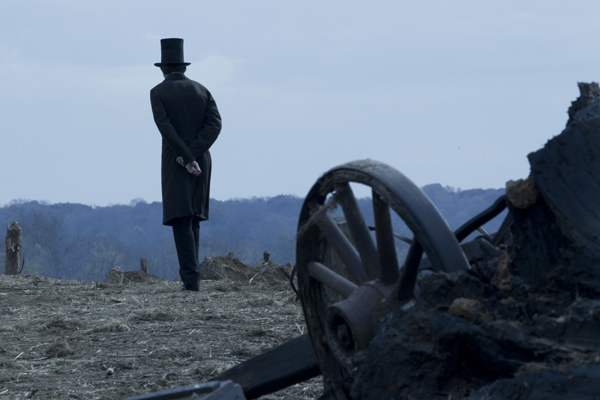 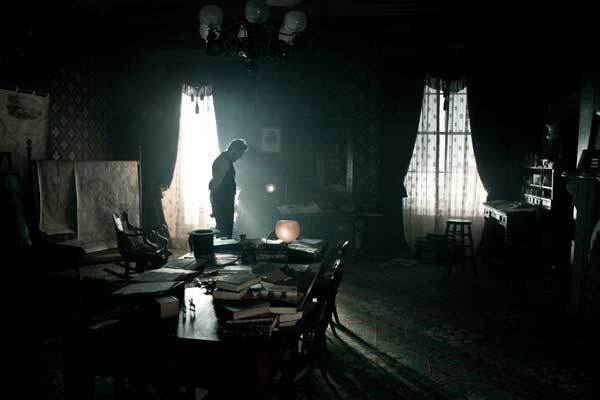 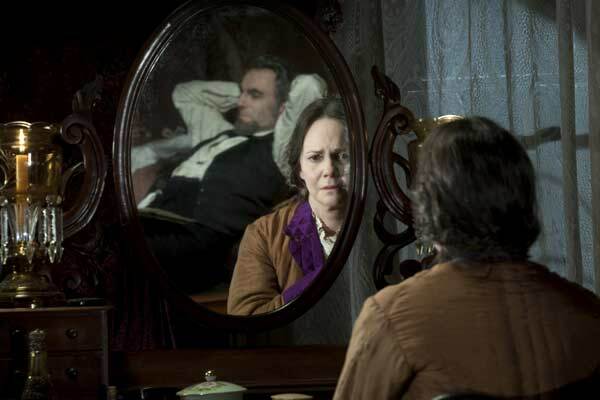 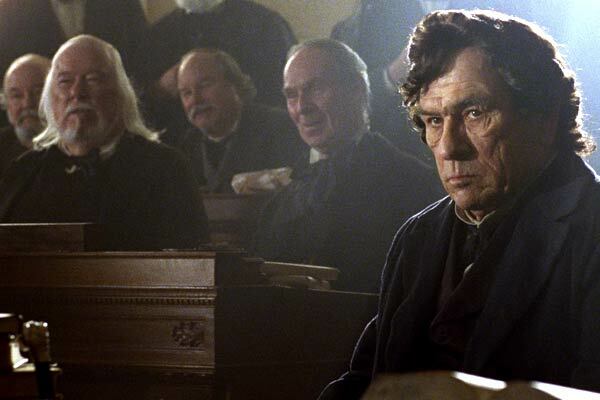 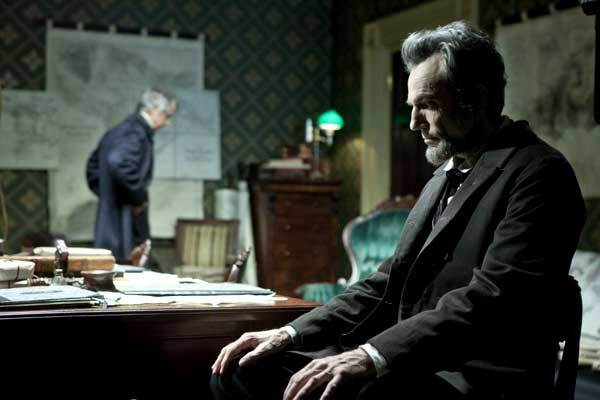 Bearing that in mind, the choices Director Steven Spielberg made to bring about his depiction of the man and his times in the film LINCOLN were critical to an accurate and soulful re-creation. 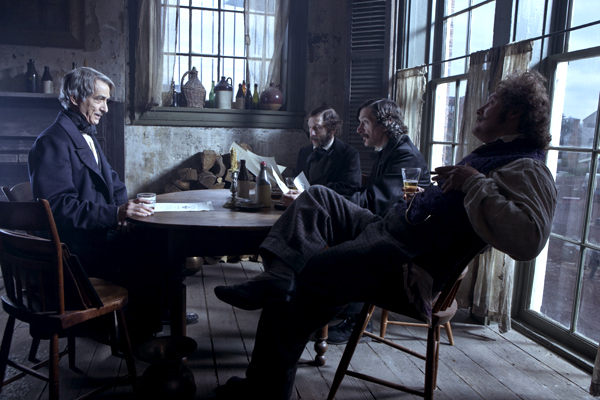 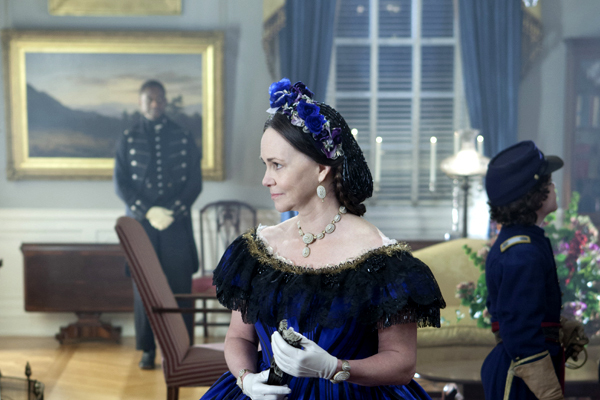 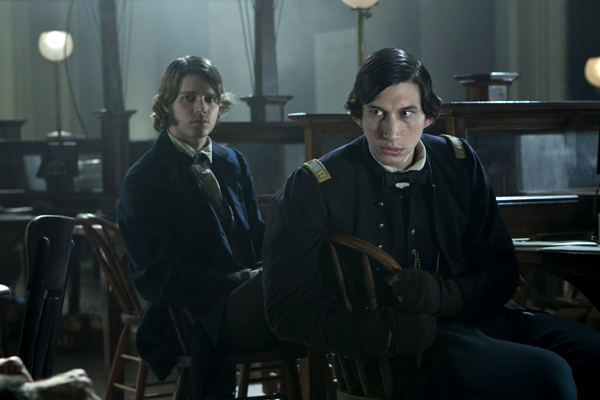 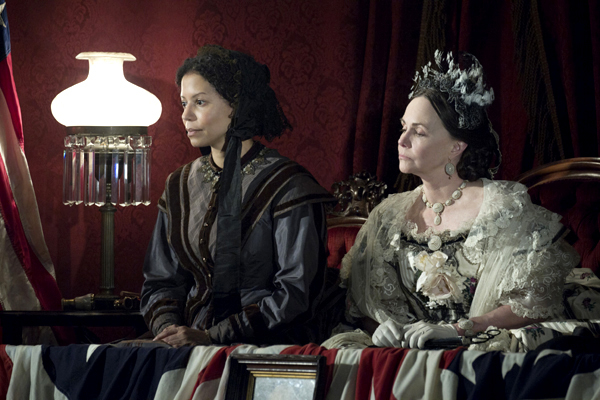 He once again collaborated with Cinematographer Janusz Kaminski and Production Designer Rick Carter, who brought in Set Decorator Jim Erickson SDSA and his team for an intimate, realistic and in-depth representation…a leap back in time, to 1865. 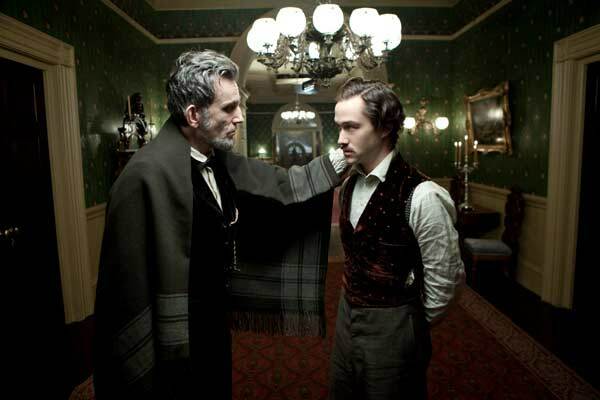 “We discussed the wallpaper, and he suggested I check with ‘this little company in Richmond’. 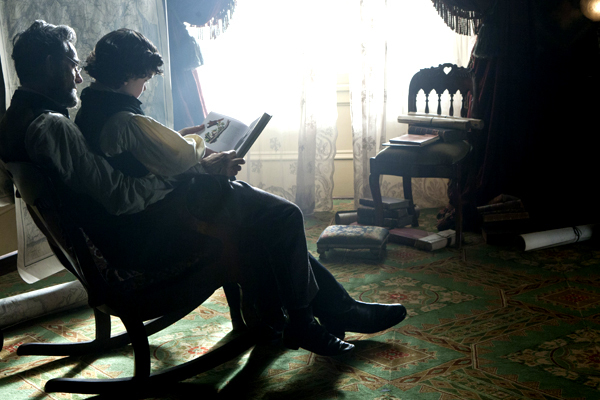 Well, this company does the most incredible wallpaper! 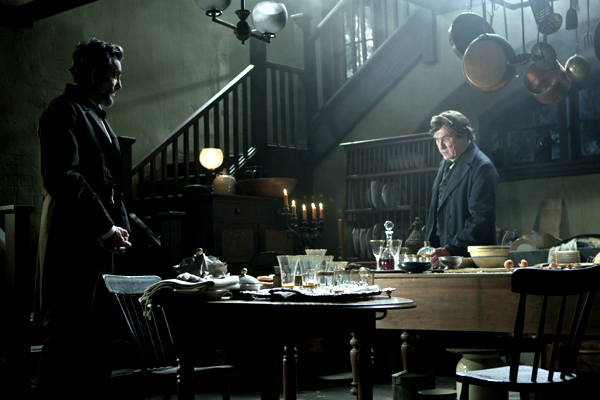 They hand silk-screen their wallpaper onto vintage papers, silks, linens…whatever is the most accurate restoration or match. 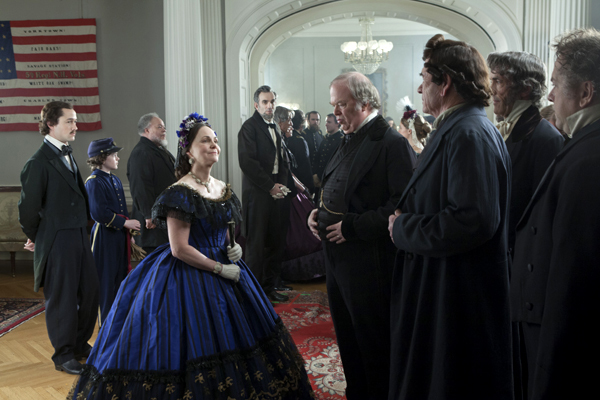 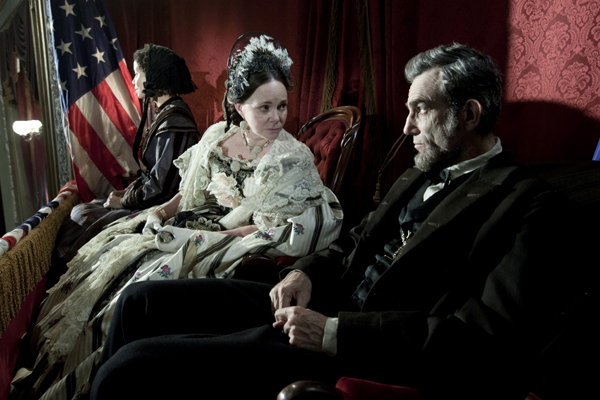 Thus, all the wallpaper on the LINCOLN sets are hand silk-screened and were magnificent.